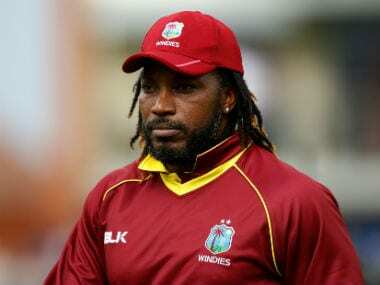 West Indies recalled veteran batsman Chris Gayle on Thursday for the first two one-day internationals against England in preparation for this year's World Cup. 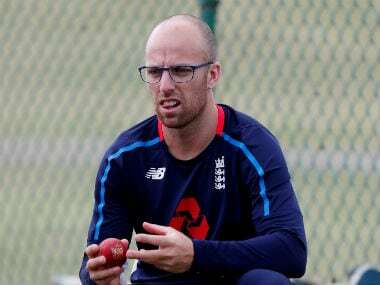 England must prepare their batsmen to handle different types of pitches and not just complain about unfamiliar tracks if they are to be more consistent overseas, spinner Jack Leach has said. 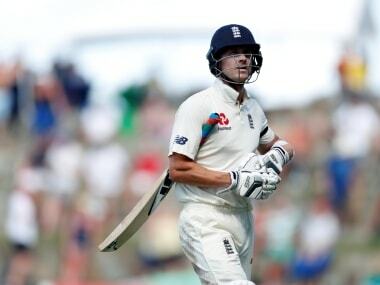 Joe Denly replaced the misfiring Keaton Jennings at the top of the order for the second Test at Antigua and made scores of six and 17 on debut in England’s 10-wicket defeat as the tourists went 2-0 down in the three-match series. 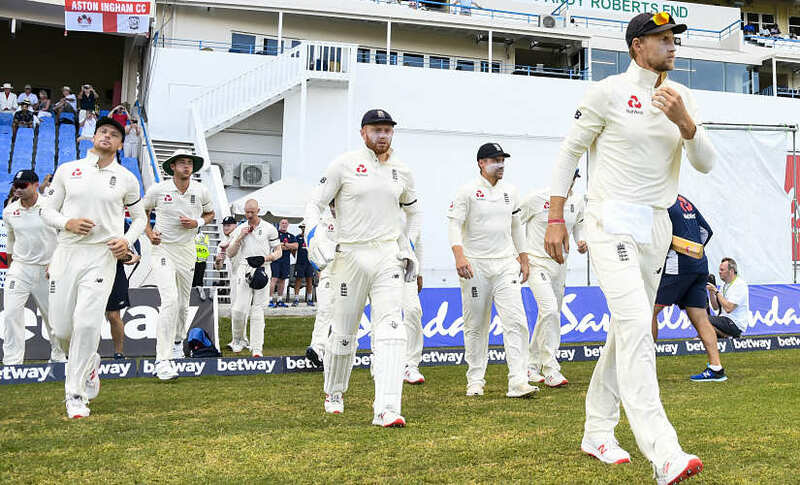 Match referees must have the leeway to show their human side rather than just do a mechanical job of calculating numbers of overs that a side is short at the end of a Test and impose a pre-determined penalty. 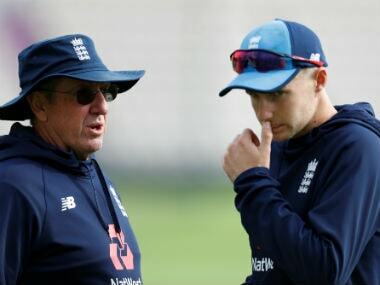 England have held a crisis meeting after a second humiliation by the West Indies in as many tests left the team worried by their poor form in a year they host the World Cup and the Ashes series against Australia, coach Trevor Bayliss said. 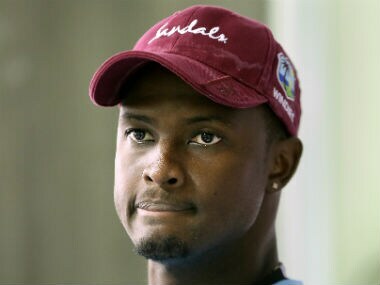 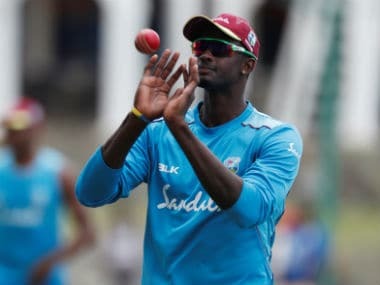 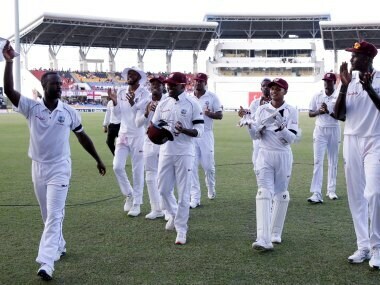 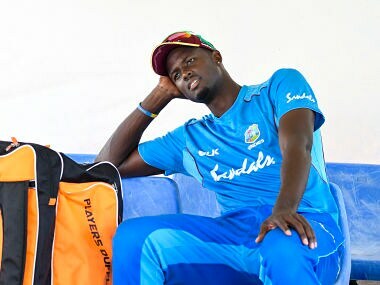 West Indies captain Jason Holder will miss the third and final Test against England after being banned by the International Cricket Council (ICC) because of his team’s slow over rate during the second match in Antigua.